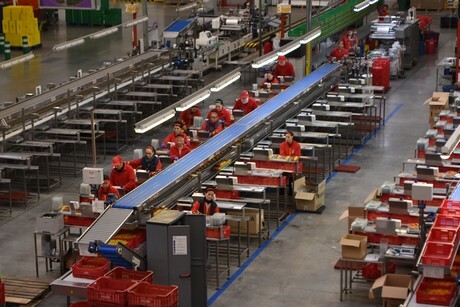 Strict controls on the presence of illegal workers, a shortage of skilled people and labor-intensive crops are all causes for the rise of labor costs in Spanish horticulture. Over the last year, costs have risen by 20 per cent, becoming a severe issue to growers. 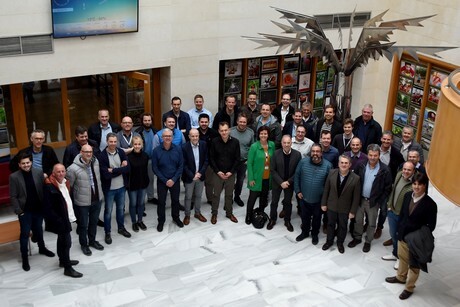 This became clear during the field trip organized on the second day of the Syngenta We Love Tomato Event, where entrepreneurs from the snack tomato industry came together in Almeria. 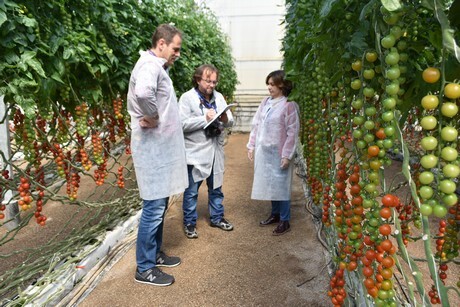 Participants paid a visit to the Syngenta demo greenhouse, cooperation La Palma and the modern produce company Acrena. In the morning Scandinavian, Dutch and Belgium participants visited La Palma, a cooperation uniting 688 growers. Another important subject to Spanish growers is closing the fresh produce chain. Growers and traders communicate more with their customers and especially to the entrepreneurs in the industry their business strategy is based more and more on the demand of the market and their customers' wishes. 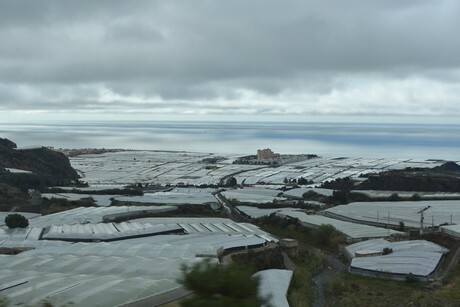 Next week we'll bring you a complete photo report of the visits and tell you more on how cooperation La Palma and of course also Syngenta take this into account.